My March Beauteque BB Bag arrived much earlier this month, which was a good sign! I hope they've finally cleared up any lingering shipping/inventory issues. There were quite a few larger products this month that wouldn't fit in the bag, but were instead in the shipping envelope itself. Beauteque kindly sent me this month's bag for review purposes. This month's theme is "Our Lips Are Sealed" which is fine in itself, but the bag itself seems more appropriate for February and Valentine's Day, especially since we received a plain black bag last month. And the info card is much easier to read this time! Much nicer font, I like it. I can never have enough toners, they are probably one of my favorite skincare products now. Korean toners are designed to bring back moisture or prep the skin for the other products you're going to be using on your face. They are meant to be used after cleansing, and unlike American toners, are not astringent. This one is a nice size, not too large, but small enough to be semi-travel sized. And it smells quite nice as well. 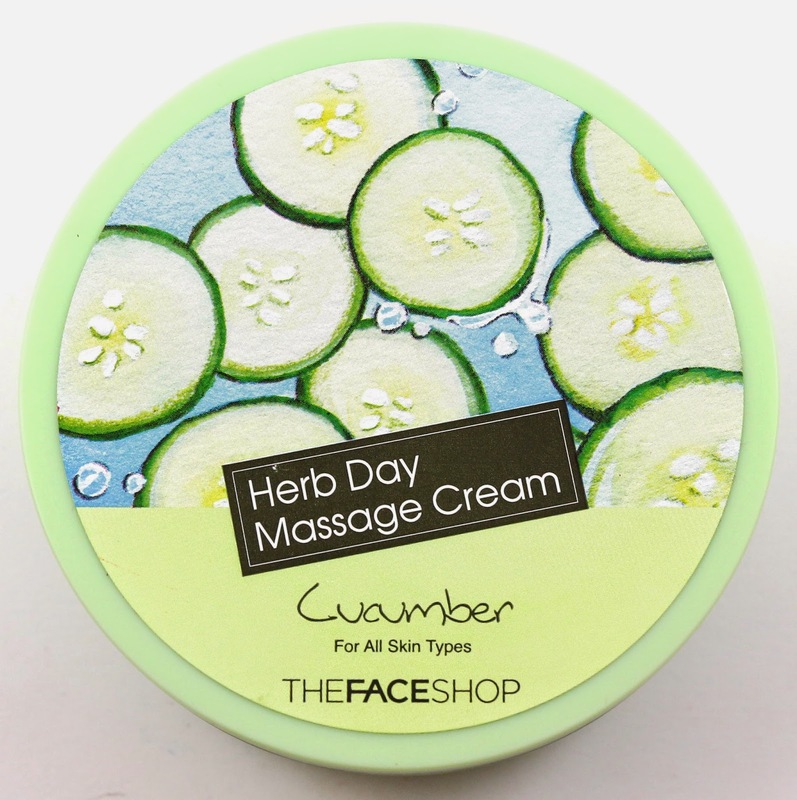 I've never used a massage cream like this, but it's meant to be used before a cleanser. Massage into face for 3-5 minutes and then rinse with cleanser. You're only supposed to use it once or twice per week, but it smells good and I'm interested to try this kind of product. I've used a few nail sheet packs before, but this one smelled the best by far! It has a berry scent, and you just pull apart the sheets and place over your nails. I used it for the allotted time and it definitely made my hangnails feel much better. My cuticles have been a wreck lately, and this sheet pack seemed to help. I was a little put off by how this was packed into my bag. It was placed into just a regular plastic bag to prevent spillage, which it did leak. But if you notice in the top left of the photo, there was a hair inside the bag. I assume these were repackaged by Beauteque. I don't know if there was a better way to make sure these didn't leak, but it didn't look professional. I haven't tried one of these cup packs before, and I've been wanting to. The one thing is that you're not supposed to dump these down the sink! 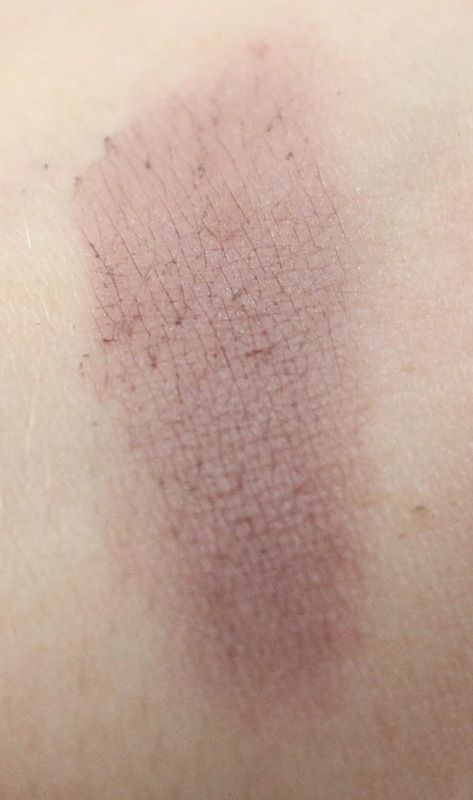 This shadow is like a matte purple shade, it had ok pigmentation, and went on smoothly. It was a little chalky, but not bad. 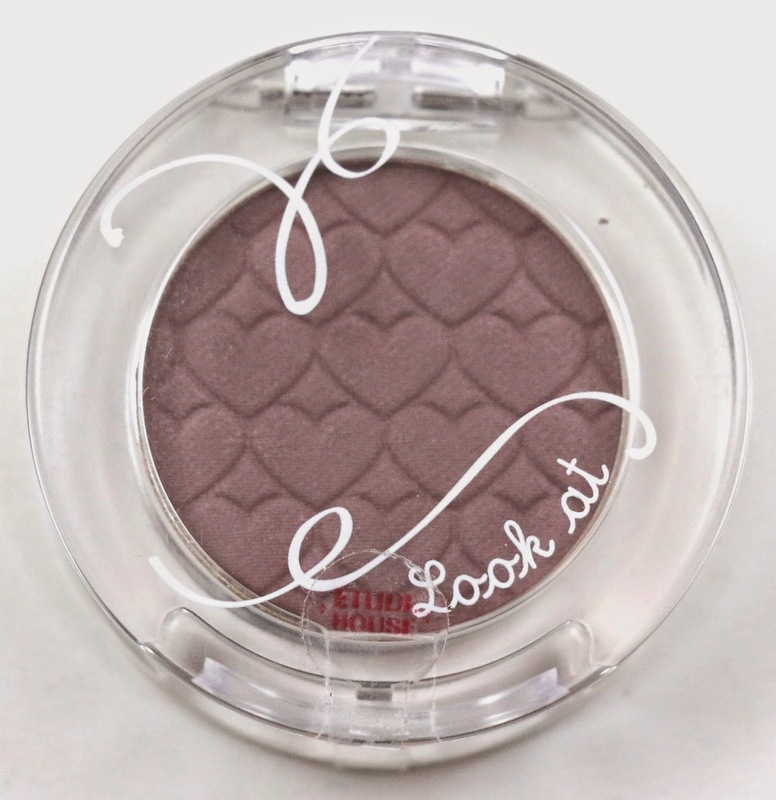 It would pair nicely with another neutral shade in the crease. This brush is meant to be used with your regular cleanser on blackheads for a deep clean. I've always liked the extra tools and such we've received so far from Beauteque, and this one should come in handy. 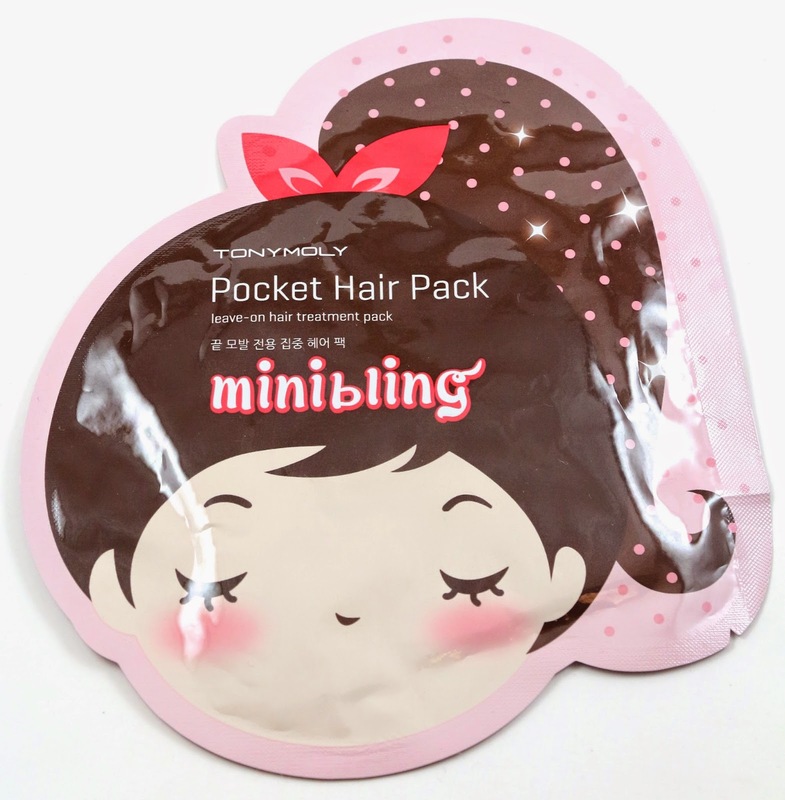 The info card just states to follow the illustrations on the back of this hair pack, but luckily there are directions in English as well. The one thing it doesn't say is if you're supposed to use it on wet or dry hair, but judging by the lack of mention, I assume dry hair? My ends are a little damaged though, so I'm hoping this will help them! 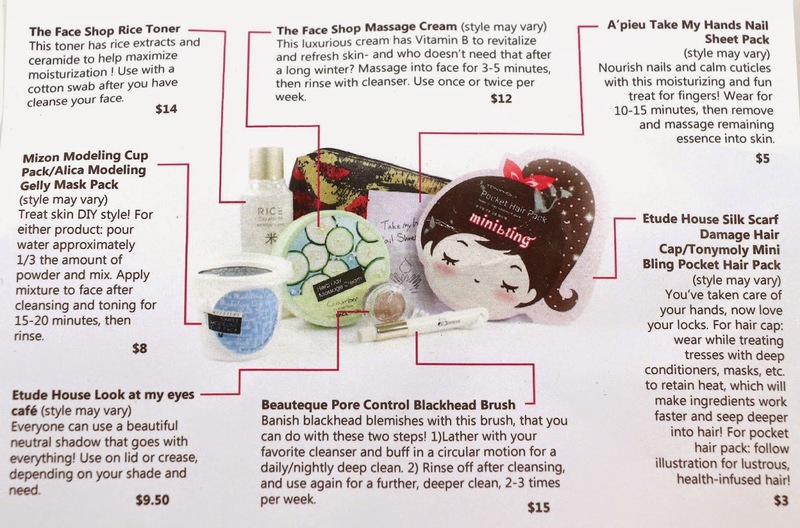 Overall, this month's Beauteque BB Bag had a total value of $66.50 and I thought this was a good and varied bag! A lot of products I've never tried, but have been interested in. 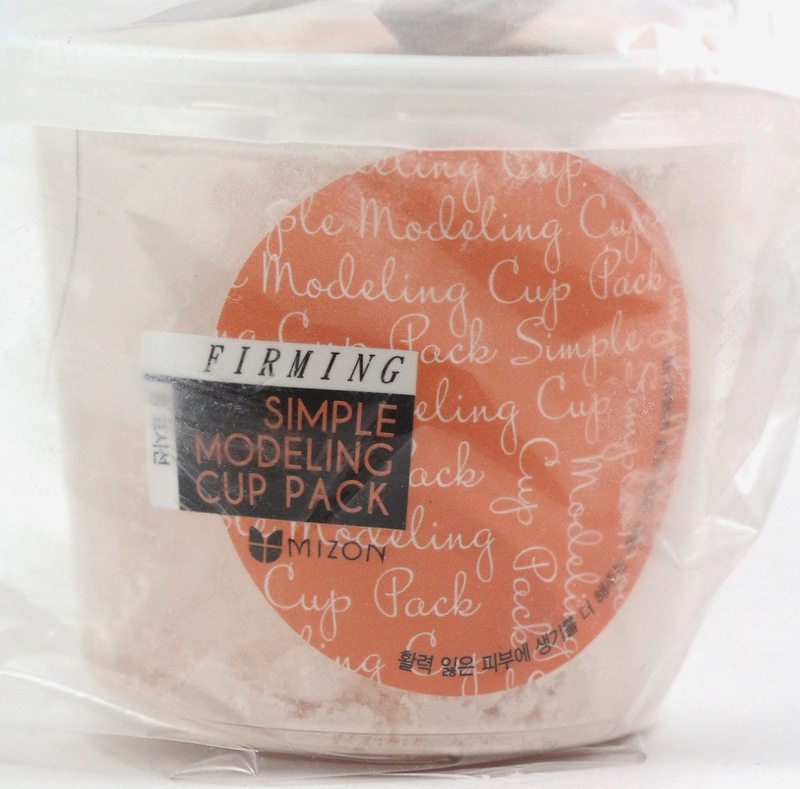 The modeling cup pack was a little iffy for me, but I can't wait to use the toner. And I've never used anything like the massage cream or the blackhead brush. While the two masks were for different things, hair and nails, they were still two masks. I would always prefer we get one mask max, so that the other product can be something with a higher value. 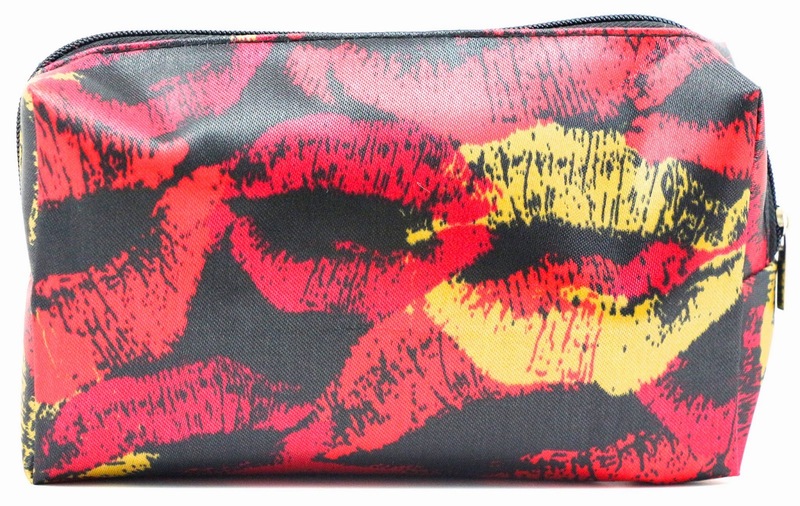 What did you think of March's Beauteque BB Bag? Let me know in the comments!